The irony cannot be missed that despite the fact Volkswagen (VW) translates to ‘people’s car’ in the German language, it has proved to be anything but that. 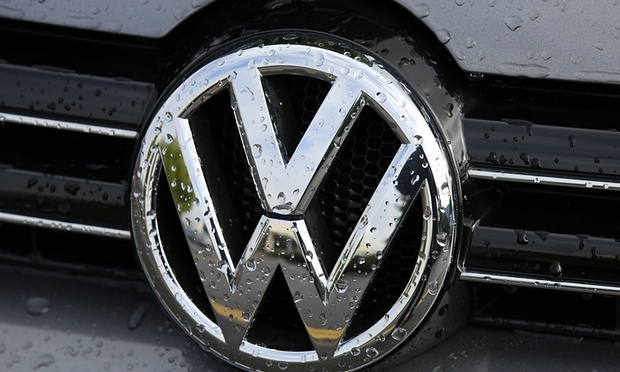 The discovery of a ‘defeat device’ created by the VW company in their vehicles in order to falsify the pollution level emitted, has cost them not only the trust of the public, but possibly, even the German reputation. According to a feature in Khaleej Times, there were tests conducted by the West VirginiaUniversity (WVU) to check the level of emissions from Volkswagen. In doing so, they discovered a significantly higher level than the US Environmental Protection Agency (EPA) approved standards. Why would the world’s most successful car-manufacturer want to indulge in such a risky and environmentally harmful scheme? Perhaps they wanted to save money and manpower on required additional equipment. However, none of that is worth it if it means letting down their customers and altering their perception by misleading them. More importantly, and maybe even worse, is the added impact that the scandal would have had on the health of millions and the environment. Exhaust fumes from vehicles contain high levels of nitrogen oxide, which not only causes respiratory problems but affects the atmosphere as well. Clearly, the German company did not stop to think about the long-term consequences and rather, created a cheap alternative just for the sake of passing the emission detection tests that were conducted. The fact that they let this affect around 11 million cars around the world, shows that they did not consider how bad this would be for the country’s reputation either. Even though Angela Merkel, Chancellor of Germany, stated that the scandal would not leave a lasting damage, experts believe otherwise. “We are beginning to treat VW as a macro story – damages and economic impact likely to be very large,” tweeted Wolfgang Munchau, president of Euro Intelligence. “Because of Volkswagen’s central role in German automobile industry, the scandal is a devastating blow to the country’s global image,” wrote David Bach in his article for The Financial Times, having further added that it will be hard for the German industry to move away from this scandal very quickly. It might be even more difficult to do so, seeing as the new CEO taken on board is Mattias Müller who was formerly the CEO of Porsche. It is doubtful that company made the right choice here; promoting an insider of the very same company accused of fraud, rather than hiring someone from the outer circle. The writer is a final year Media & Communication student specialising in Journalism. 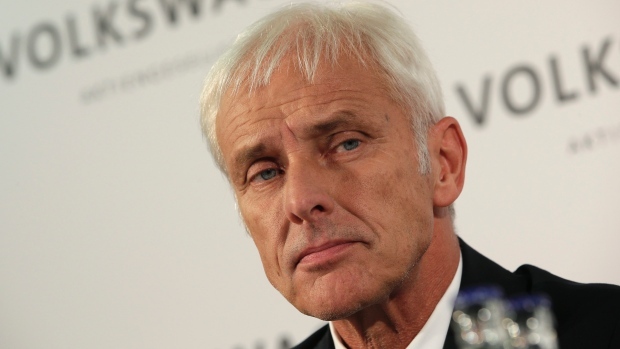 Looks like we will have to wait and see how Müller is going to steer the direction of the VW scandal towards a solution.o steer the direction of the VW , towards a solution.